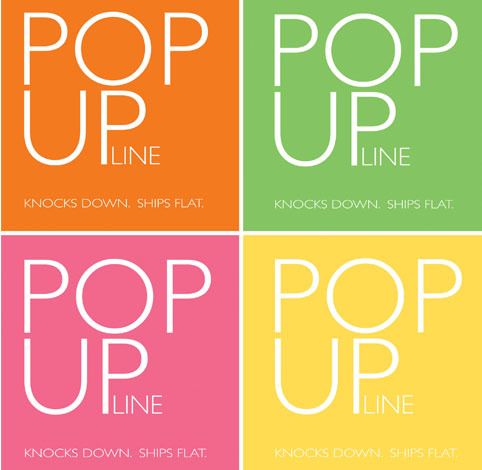 Pop – up is everywhere. Whether it is a shop or in a pop of colour this type of retail is all the rage these days. This year at GlobalShop in booth 1955, we’re proud to present our very own set of retail fixtures for point-of-purchase – Pop Up Line! Stay tuned for more info and pics from the show!